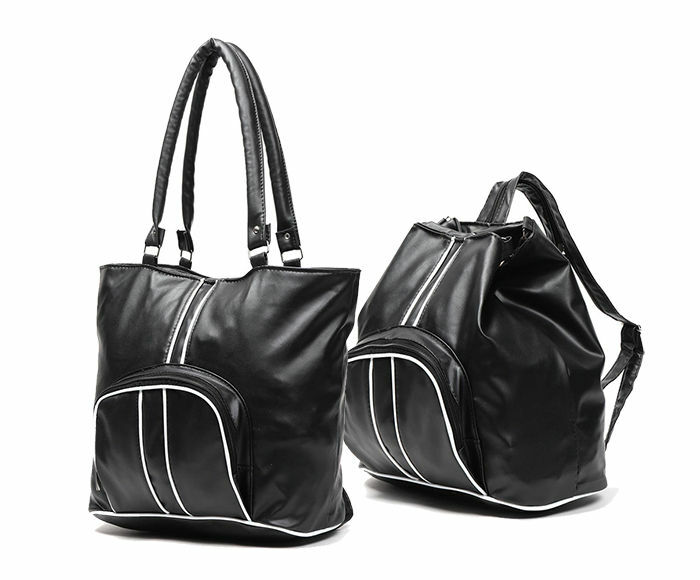 Looking for a multi-purpose handbag which can be carried comfortably? 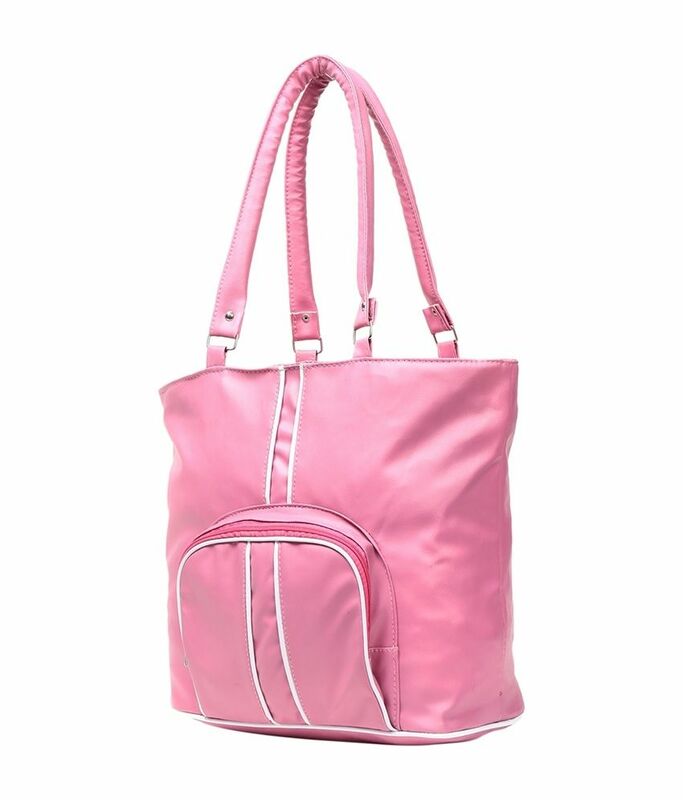 Elysin Groovy Convertible Handbag to Back bag is just the thing your are looking for if that’s the case. 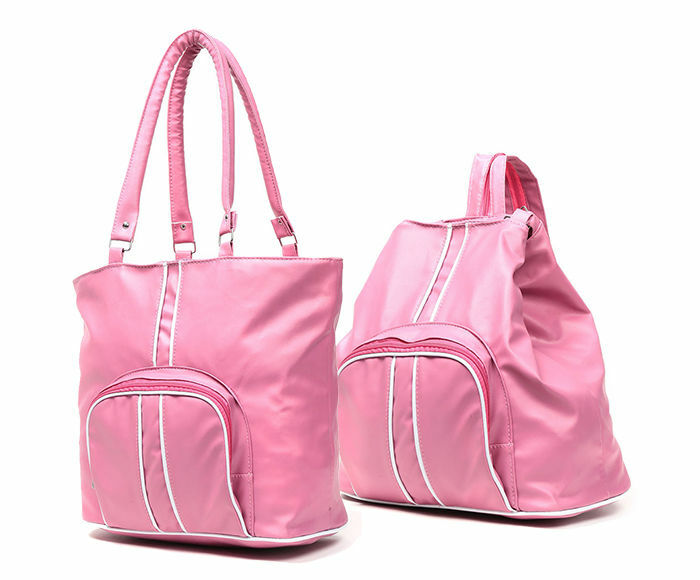 It is a handbag which can be converted in to a backpack as well, as and when it suits you. 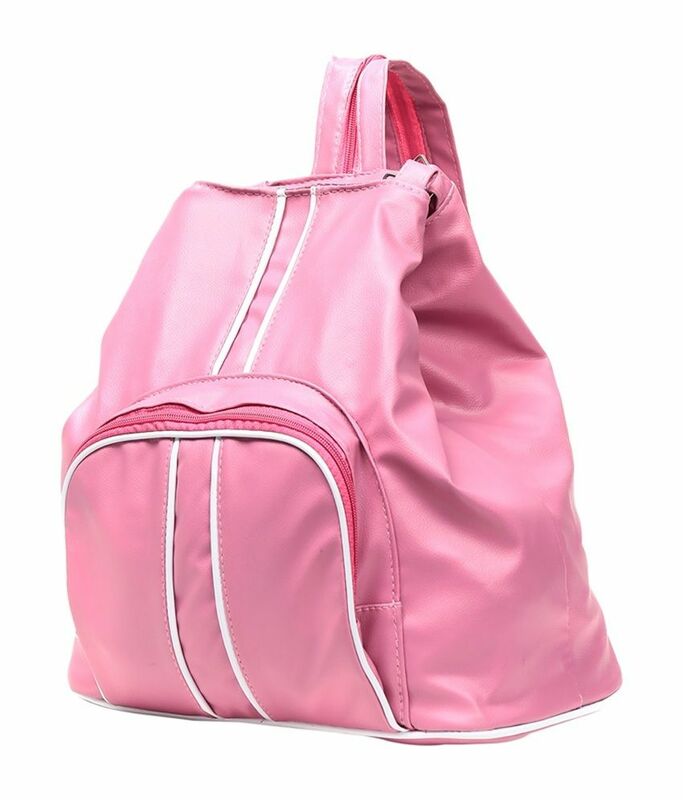 It is a strong and sturdy bag made up of PU fabric which has 2 compartments with zip closure. 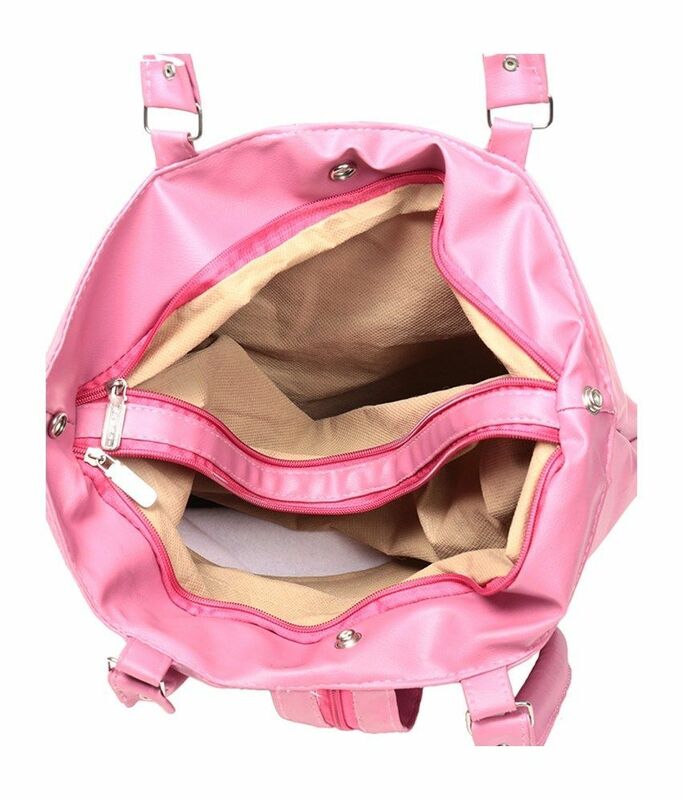 You can take it the parties, long journeys, office, and other places. 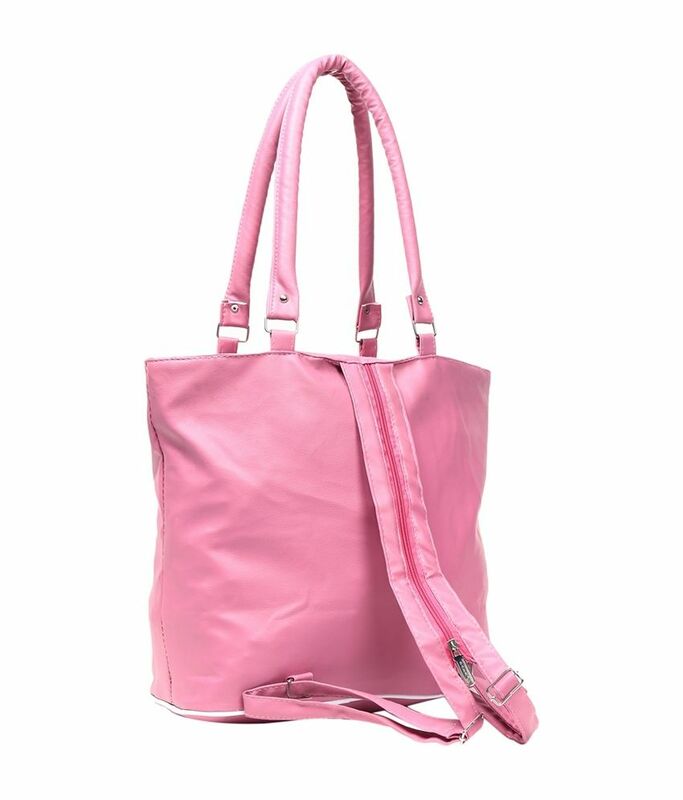 Use it as a handbag or convert it into a stylish backpack when you are a tired, or have changed the attire. Very convenient!